Get a website hosting plan tailored for small businesses. Voted best web hosting company in Texas 20+ years running. Choose a managed hosting solution perfect for your business needs! Beyond providing extraordinary reliable web hosting, JaguarPC Web Hosting Services offers all the features and tools you require to build and maintain your website, allowing our webhosting clients to retain control of their website. Yes we do! Currently there are some embedded specials we are running as a promo to our new website. If you would like to inquire about any additional incentives or discounts please contact us on our live chat, email, or give us a call. What if I need a script installed or I'm having trouble with an application? Just contact support from the helpdesk and we will check it out. Often we can fix common issues within minutes but if your application or script is a bit more involved we may still be able to help for a fee. We will first check your issue and let you know if it will require development, coding, or debugging that is outside the scope of normal support. What if I need to upgrade or downgrade? This is typically done instantly on demand inside your control panel. If your service change requires a change in systems that involves migrating we will coordinate that effort with you for free. I'm coming from another provider, will you move all my data, emails, and website? Yes. We will move everything you need for free. I just signed up, whats next? You will receive an email with information regarding your service. You will receive an invoice via email once the account is paid. Accounts go through an anti-fraud verification process and upon completion your login details will be sent to your email. You can call, chat, or email us at any time for an update or if you feel the process is taking longer than it should. Most services are provisioned within 10 minutes. Does the Pro Cloud plan include a domain registration? Yes. 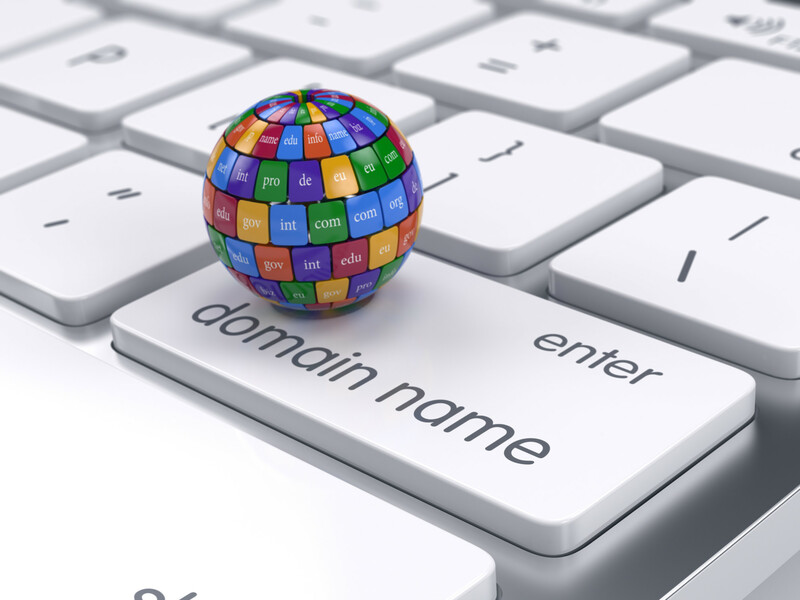 You can either move an existing domain and we will add one year of domain registration service or you can purchase a new domain name of your choosing. We offer a range of addon services for our business clients. Using JaguarPC for cloud web hosting means your website will always be online and perform 300% faster then our nearest competitor with our proprietary blend of software and technology. Our developer features include all the latest frameworks and languages such as Ruby on Rails, Python, PHP5 & 7 and more! Deploy a WordPress powered website and build it with our exclusive site builder tools and free templates within minutes. Whether your business is considering the switch to cloud hosting or just looking to change web hosting service providers, at JaguarPC, we make it easy for you. We will help migrate from any webhost for free. We offer fully managed, secure business web hosting solutions for small businesses. Cloud web hosting is one of the best ways to keep your data safe and easily accessible. A top concern should be the speed of your website. JaguarPC's proprietary blend of technology enables our webhosting clients websites to load over 300% faster then our competitors. Load time can affect your websites search engine rankings and potential sales. What is business hosting service? Web hosting, or webhosting, is an online service where websites are stored on a web server, and share the system resources like CPU, RAM, disk space. The server is highly customized to run services like Apache, MySQL, and Email. It provides an affordable way to deliver websites because all hardware and support costs are spread out among the other users on webserver. JaguarPC manages several private cages in Data Centers across the globe. Each location is staffed with our own expert server adminstrators. We use enterprise servers with Solid State Drives (SSD) and a proprietary setup of software to deliver super reliable and fast websites. The Lite web hosting plan could be ideal for small businesses just getting started with a website. This cheap web hosting plan allows you to build one website with and a bandwidth that accommodates 25,000 visitors per month. You'll also enjoy email hosting based on your company domain name. If you're looking for a little more power in your website, the Standard web hosting plan, for businesses with steady traffic, features two websites, unlimited disk space and bandwidth for 150,000 visitors per month. At this level, you'll enjoy unlimited email, domains, and sftp accounts. A Pro web hosting account is a Cloud Hosting service for business websites, unlimited disk space and bandwidth for 500,000 visitors per month, with superior reliability and performance. You'll enjoy Managed services and free domain registration. Every JaguarPC webhosting plan includes our custom client portal with Cpanel, Analytics, Developer tools, Website builder, one-click installation on more than 400 apps: WordPress, Joomla, Magenta and more. Using JaguarPC's website builder and free templates allows you to build a website in minutes, rather than weeks or months. You will have all the monitoring and analytical tools you need to maximize and enhance your website to continue attracting customers. JaguarPC maintains facilities in Atlanta, Houston, New York City, and Colorado Springs as we seek to provide the best webhosting service to our customers across the United States and even the United Kingdom. JaguarPC has provided reliable web hosting and other network services since 1998, meaning you'd be joining a team that understands the growth and importance behind all website management.